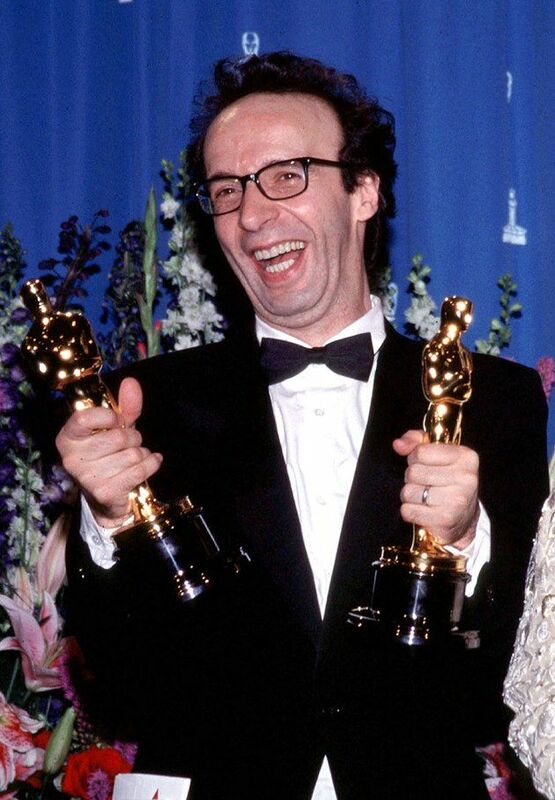 Roberto Remigio Benigni, Cavaliere di Gran Croce OMRI is an Italian actor, comedian, screenwriter and director. 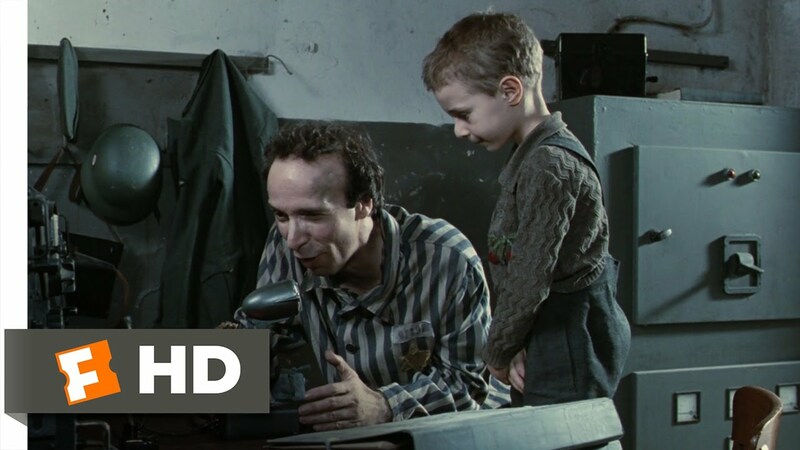 He co-wrote, directed and acted in the 1997 film Life Is Beautiful, which won him the Academy Award for Best Actor at the 71st Oscars Ceremony. He also portrayed Inspector Clouseau‘s son in Son of the Pink Panther (1993) and has collaborated with filmmaker Jim Jarmusch in three of his films: Down by Law (1986), Night on Earth (1991) and Coffee and Cigarettes (2003). 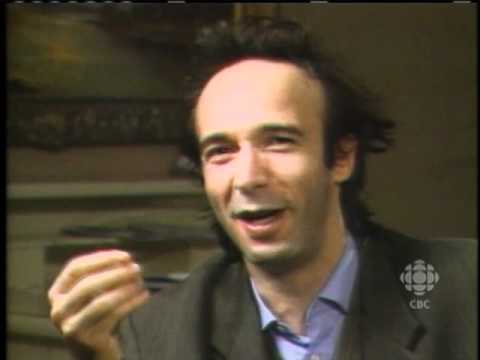 Roberto Benigni was born in Manciano La Misericordia (a frazione of Castiglion Fiorentino), the son of Isolina Papini, a fabric maker, and Luigi Benigni, a bricklayer, carpenter, and farmer. He was raised Catholic and served as an altar boy; he still considers himself a believer. His first experiences as a theatre actor took place in 1971, in Prato. During that autumn he moved to Rome where he took part in some experimental theatre shows, some of which he also directed. In 1975, Benigni had his first theatrical success with Cioni Mario di Gaspare fu Giulia, written by Giuseppe Bertolucci. 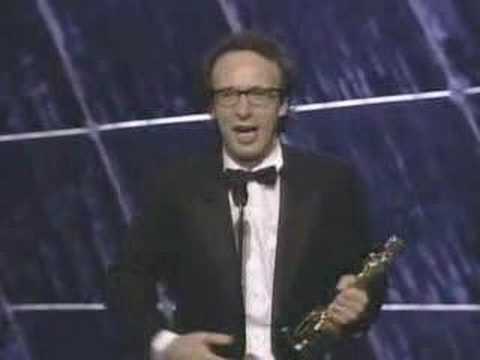 Roberto Benigni became famous in Italy in the 1970s for a television series called Onda Libera, on RAI2, produced by Renzo Arbore, in which he interpreted the satirical piece The Hymn of the Body Purged (L’inno del corpo sciolto, a scatological song about the joys of defecation). A great scandal for the time, the series was suspended due to censorship.